Taking a look at celebrity hairstyles is one way of determining what’s in or out! Not long ago, big American and British stars were the leaders in fashion and hairstyles, however, since the advent of Instagram and social media, it is the influence of reality TV stars that have as much – if not more influence. A lot of it comes from reality shows like Love Island, The Only Way is Essex and lots more. A bunch of 20 somethings, altogether looking tanned, made up and dressed up. Their hair always looks immaculate and the girls are usually wearing hair extensions. They post photos on social media on a daily basis and some have continuing stories where they are able to let everybody see what they are up to all day long. 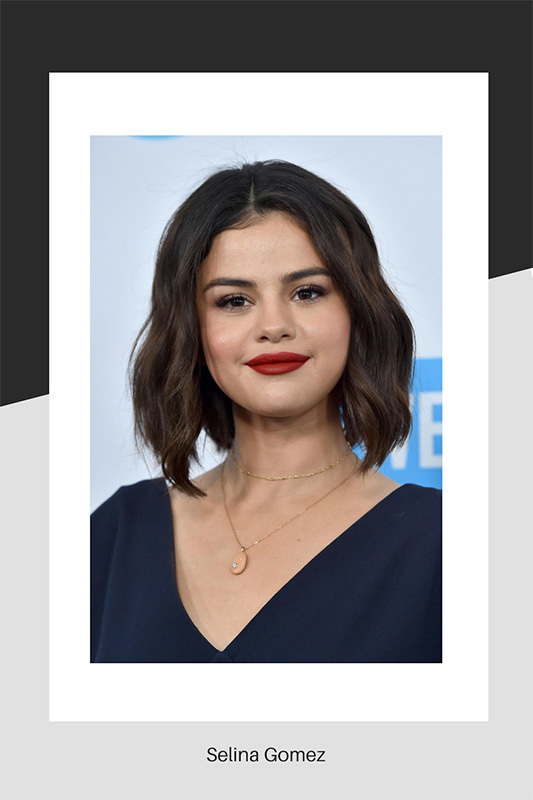 During the height of their fame, although it is usually fairly short lived, it’s enough time to influence what people buy and how they should have their hair. Some reality stars, have been around for 5 years or more and when they fade away, there are many more waiting in the wings to push, promote and sell! In some cases, they get paid to promote certain products and companies, including hair products and extension manufacturers. This is great for the companies concerned and for the reality stars because they can make a lot of money in a short space of time. The downside to this is that their whole life is documented with no privacy. It also gives a false sense of living a perfect life, making others feel inadequate. The truth is, many stars have said they spend so long trying to get the right image taking hundreds of photos to get that one perfect shot. Hairstyles are near the top of the list when it comes to celebrity likes and dislikes. How influenced are we? We all like to think we have our own style and hairdressers spend their working time, advising, and interpreting what a client really wants. We love, celebrities who buck the trend, such as Francesca Bridge with her short sassy crop! Or Laura Anderson from Love Island, who recently had her hair extensions taken out and her own hair cut shorter. We all have different influences and inspirations and we use celebrity styles to show our clients, or in some cases, they show us. There is nothing wrong with taking some style and colour tips but we are the professionals, who have trained and continue to train and move with the times and we have to tell our clients when we think a celebrity style just won’t do! 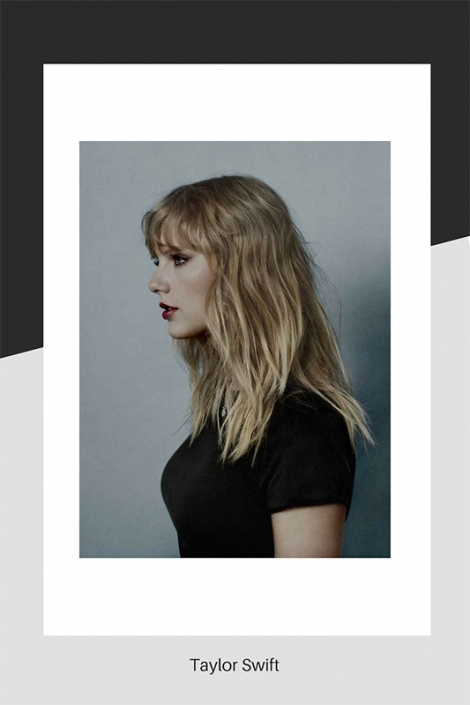 According to a recent article in Cosmopolitan Magazine, the female celebrities with the most followers on Instagram, are: Taylor Swift, Kylie Jenner and Selina Gomez. Each having over 100 million followers!